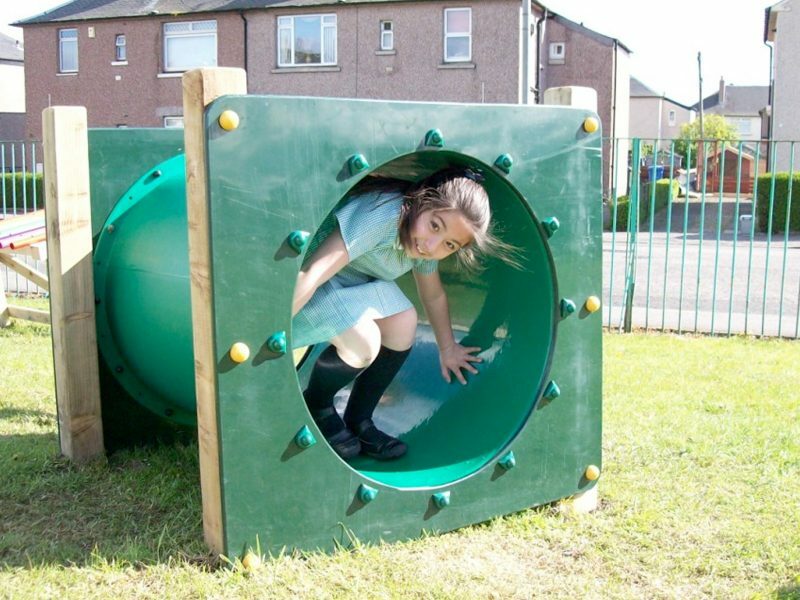 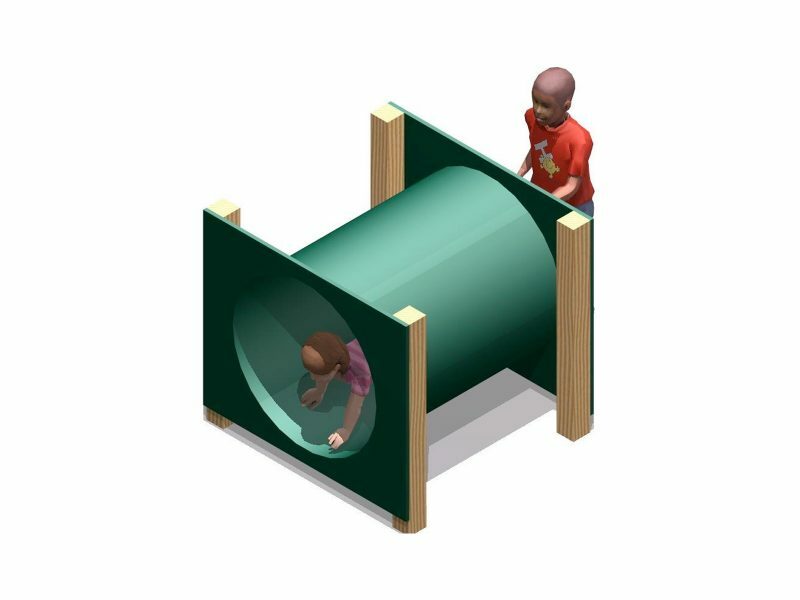 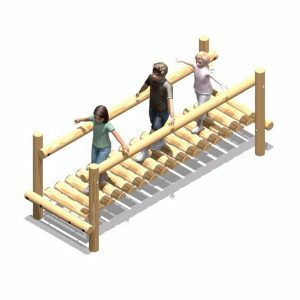 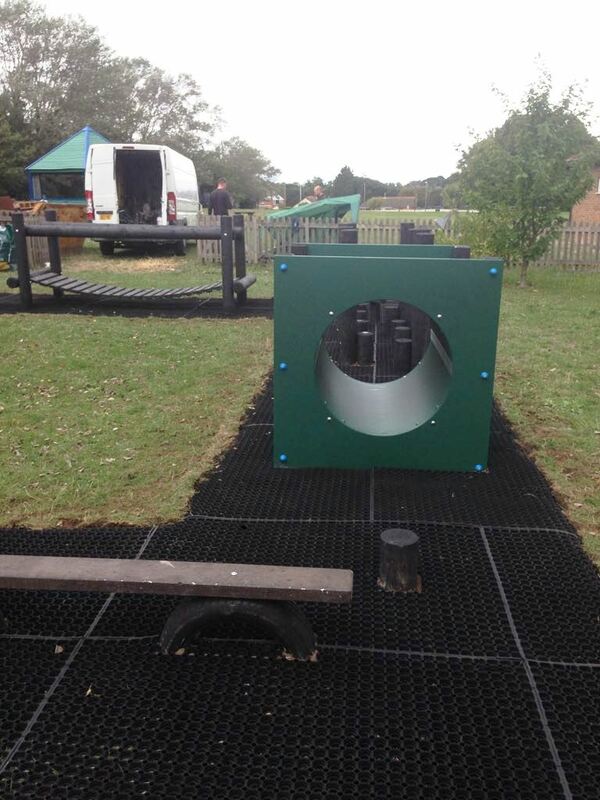 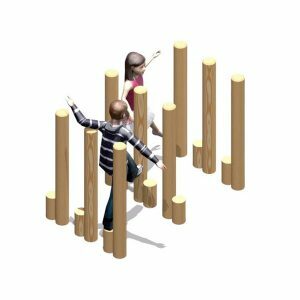 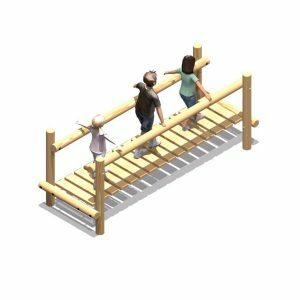 The Crawl Tunnel is a very popular piece of play equipment within the ‘Fun Trail’ range. 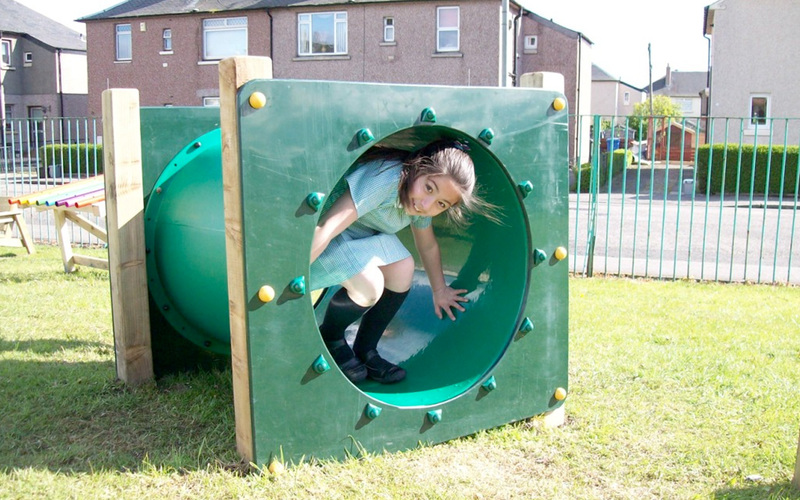 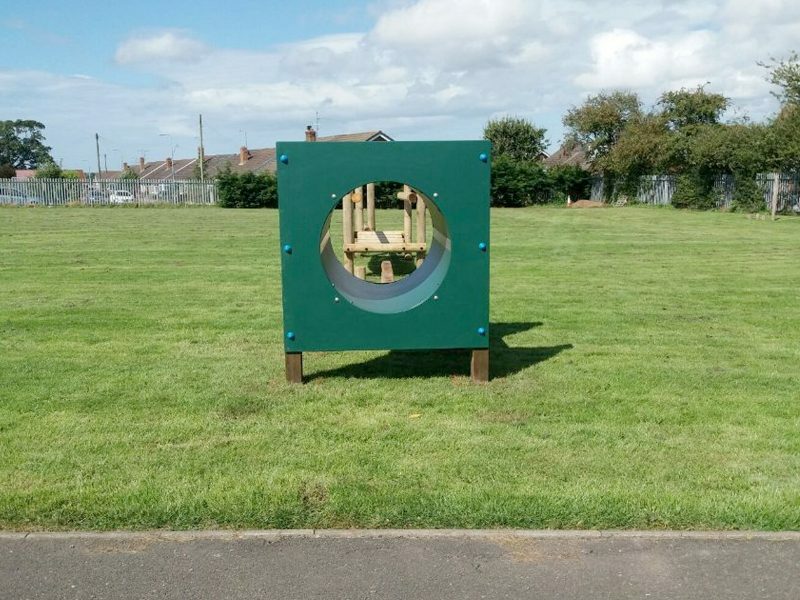 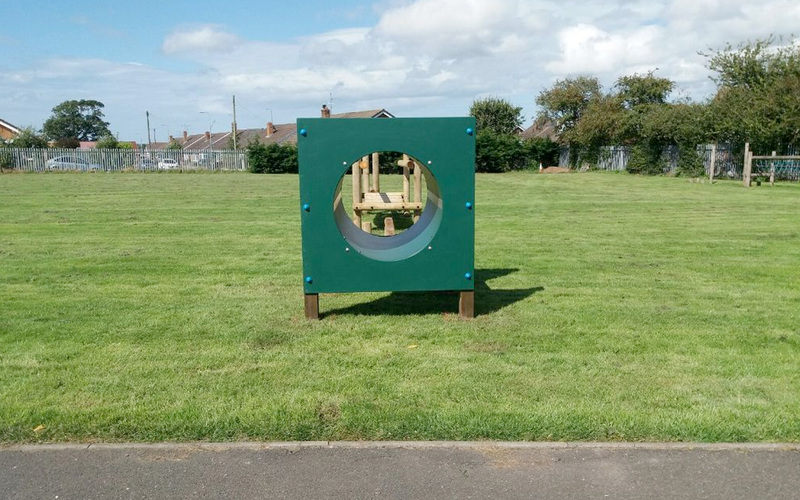 The tunnel itself is approximately 1.2m in length and is manufactured from HDPE plastic. 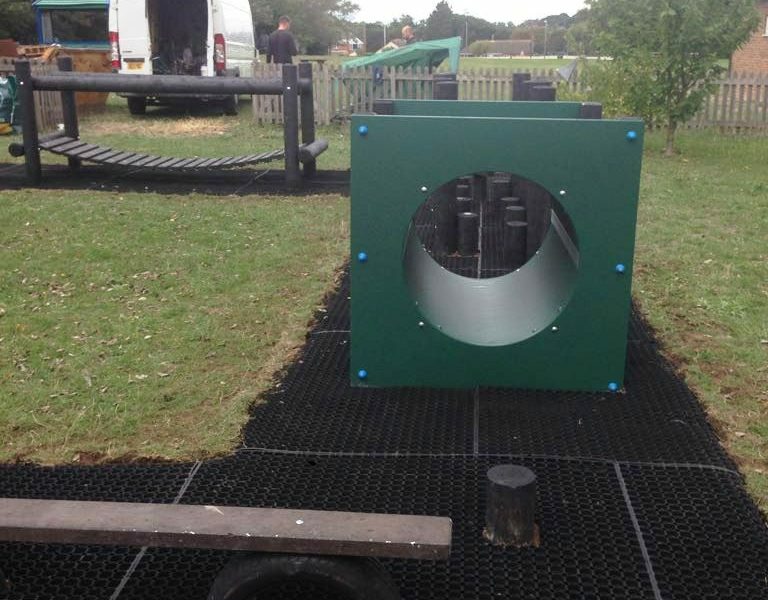 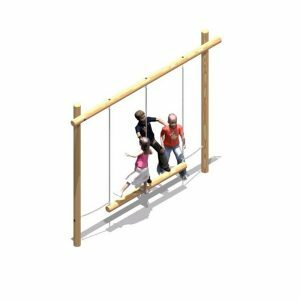 It can be installed on either timber or recycled plastic posts. 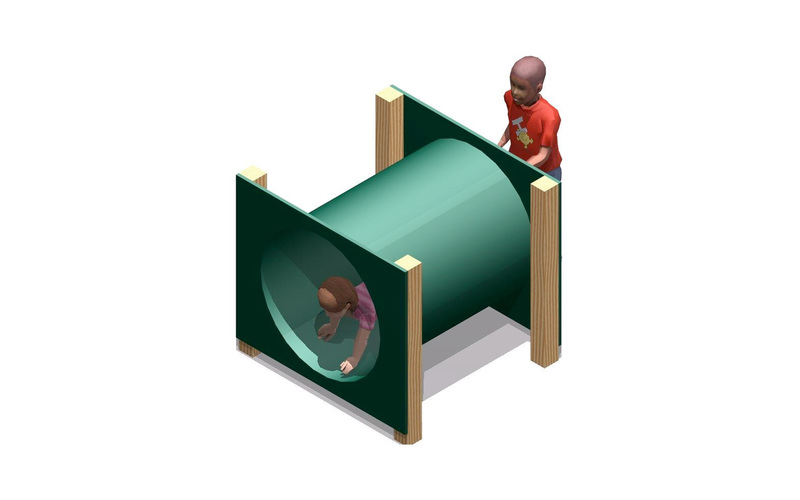 Double length Crawl Tunnels are also available.